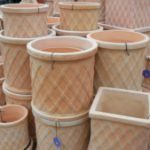 Terracotta Pots will make a stylish addition to any garden, patio, terrace or porchway. 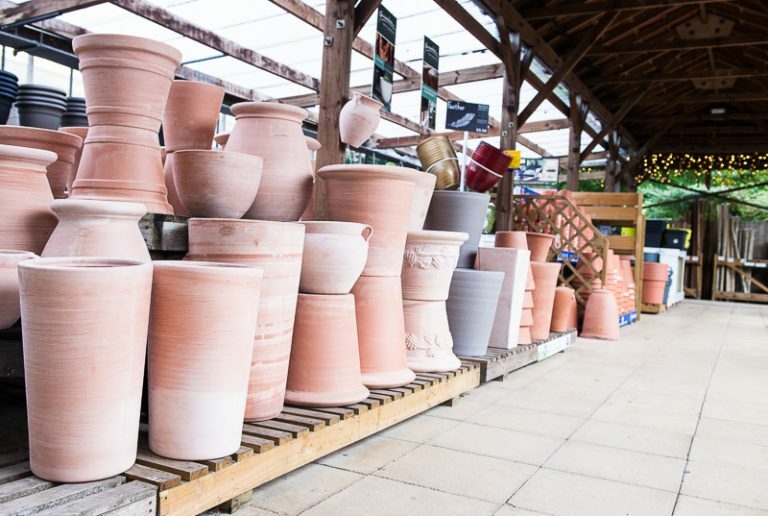 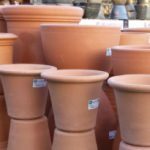 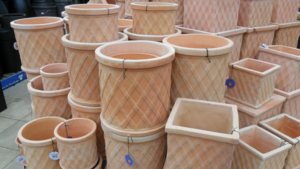 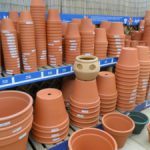 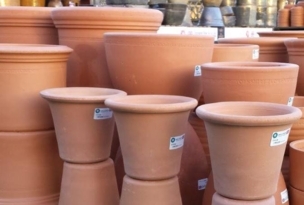 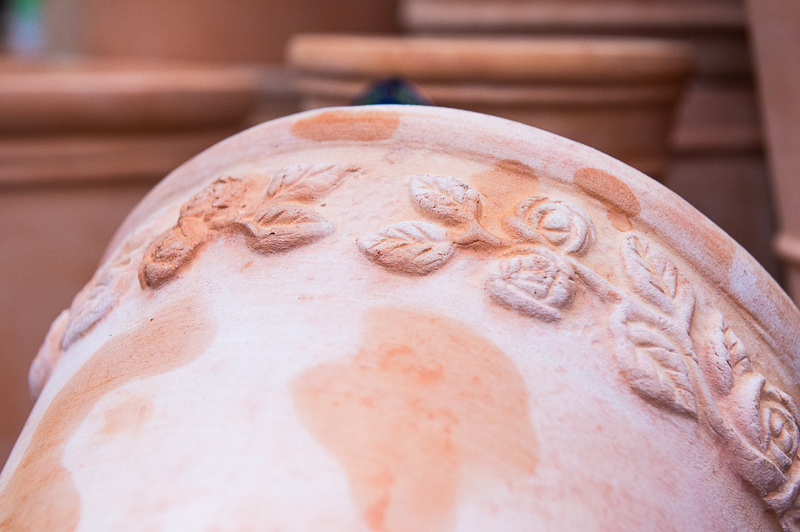 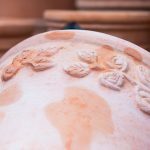 Great for flowers, shrubs, ornamental trees, herbs and even vegetable growing; the Terracotta Pots include a drainage hole in the base and a wide range of designs and sizes can be seen near our cash desks. 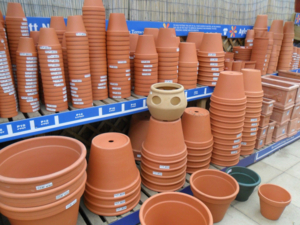 To complete your pot why not add a matching saucer which can also be found in the same area.